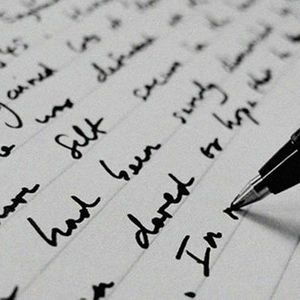 This class is well-suited for writers who have basic familiarity with the art of writing nonfiction, are engaged in writing personal essays or memoir, and desire feedback on their ongoing projects. Readings each week will expand writers’ exposure to the broad field of personal essay and memoir with an emphasis on structure, voice, integrating research, and other aspects of artful nonfiction storytelling. Each class will consist of weekly reading discussions, in-class writing exercises, craft talks, and guided workshop by peers. Lee Chilcote is a journalist, essayist and poet. His articles have appeared in Vanity Fair, Next City, Belt, Planning, Land and People and other publications. His poetry and creative nonfiction have been published by Great Lakes Review, Pacific Review, Oyez Review and others. His essays have appeared in the books Rust Belt Chic: A Cleveland Anthology, The Cleveland Neighborhood Guidebook, and A Race Anthology: Dispatches and Artifacts from a Segregated City. He previously served as editor of Fresh Water Cleveland and Editorial Director for Issue Media Group. In 2017 and 2018, he published two poetry chapbooks, The Shape of Home and How to Live in Ruins, with Finishing Line Press. 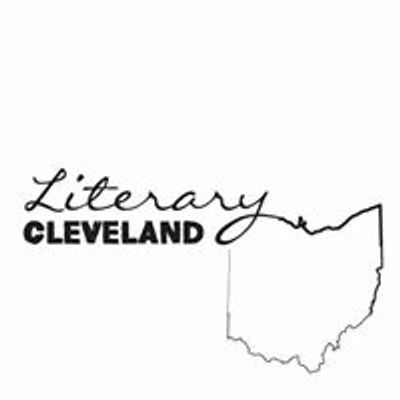 Chilcote is founder of Literary Cleveland. He lives in the Detroit Shoreway neighborhood of Cleveland with his family. ​Learn more about Lee at www.leechilcote.com. 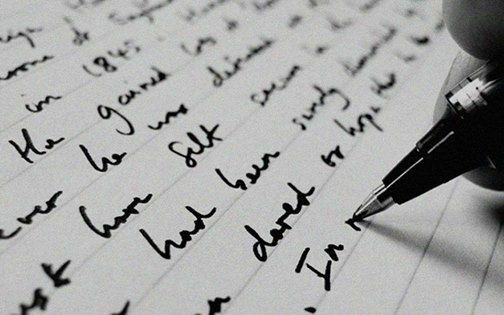 Intermediate Personal Essay and Memoir Writing takes place Fri. 5/3, 5/10, 5/17, 5/24, 6/7 & 6/14 from 10a-12p at Siegal Lifelong Learning, 25700 Science Park Drive #100, Beachwood OH 44122 ($120 / 90 for members).